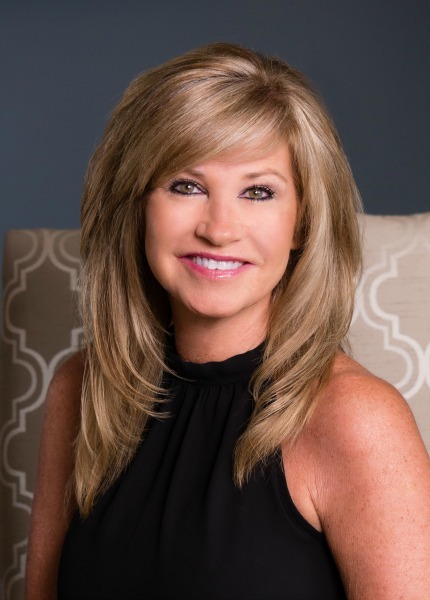 Agent - Cheri Michaels - Rose City Realty, Inc.
​Cheri is a native of Atlanta, Ga. She attended Atlanta Business College and worked for Eastern Airlines into their closing. In 1998 she left the corporate world of Coca Cola USA, moved to Thomasville where she is proud to call the City of Roses her home. Cheri’ has actively been a part of the community in many areas including serving 7 years with Thomasville Junior Service League volunteering countless hours as well as serving on the board. Raising five children she knew the importance of community involvement. Her understanding of excellent client services also comes from being a local interior design store owner helping customers with furniture placement, color palate trends and interior design. She has a passion for meeting the needs of her clients with a focus on service and communication. She believes strongly that it is not only her duty to represent her clients but to also educate them every step of the process as well as making it a joyful experience. Cheri believes in service beyond the sale. ​In her spare time she enjoys spending time with family and friends, restoring furniture, spin class and the beach.